Today no makeup tutorial or haul. 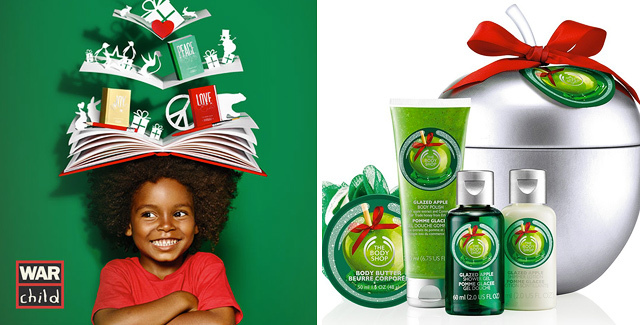 Today, I want to give a heads up on this amazing holiday season collaboration, that I think should be buzzed about like no other—This holiday season, The Body Shop is teaming up with War Child, the global charity for children affected by war, to grant children the wish of education. 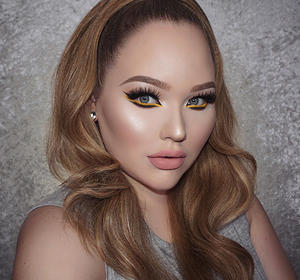 The beauty giant and charity are aiming to provide more than six million lessons in war-torn areas. 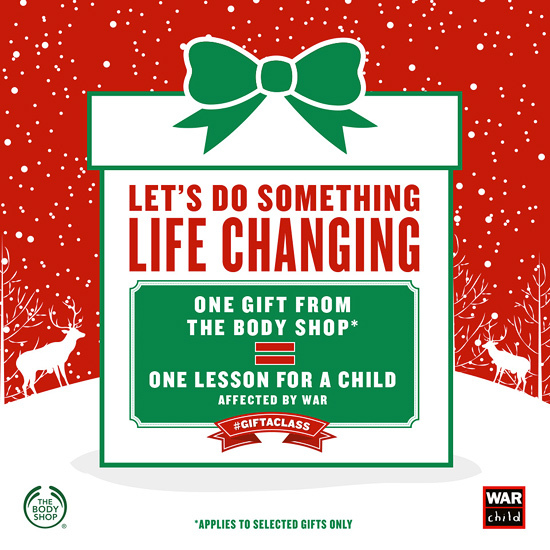 For every selected The Body Shop x War Child gift you buy, The Body Shop funds one lesson for a child. Give children a place without violence. The safest gift you can give this Christmas. 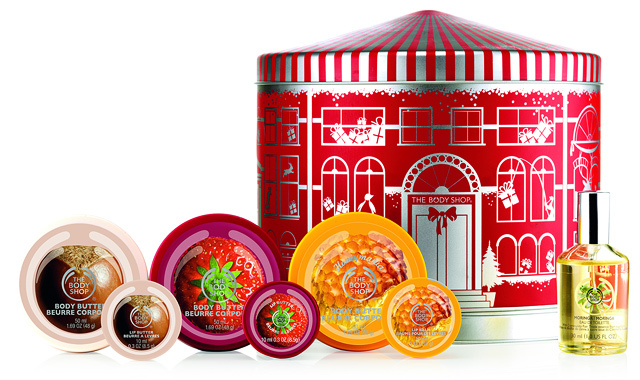 For more info and a full list of The Body Shop’s charity gifts, please go here. 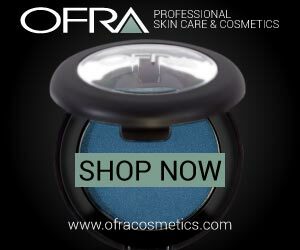 ...And all of a sudden, you're Rihanna's Twitter header!